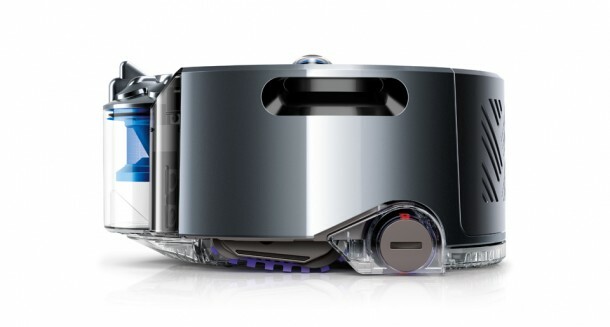 Dyson has announced the very first robotic vacuum cleaner after a research that lasted for 16 years and a huge investment of £28 million. Known as Dyson 360, it will cost £750 when it is put on sale in next summer in Britain. The gadget will make use of a panoramic camera lens on top to map its way around the house. It will employ caterpillar tracks to move and shall clean each room before going back to its docking station. The navigation will be carried out in junction with Infrared sensors in order to prevent bumping into furniture. The cleaning schedule will be set via a smartphone app and that this will make the users capable of even starting the cleaning process when they aren’t home. The UK based firm boasts of the most powerful suction when compared to other robot vacuums out there. The robot is powered up by a V2 Dyson digital motor that is a result of £150 million worth of research. The robot also makes use of the company’s Cyclone technology to separate dirt and dust. Dyson had designated a permanent team of robotic engineers to work on a robot cleaner after that. During the last two years a team of 200 engineers has been working on the 360 Eye model that weighs in at 2.37 kg. The unique part of this robotic vacuum is the camera that is capable of capturing 30 images of the room per second. The battery lasts for 20-30 minutes and when the juice is out the robot will return to the docking station and resuming the cleaning after it has been charged. User is identified via message when the 0.4 liter dustbin is full. The above mentioned Cyclone technology is capable of capturing particles that are the size of 0.5 microns. The robot comes with a brush bar that can extend to the full width of the machine and make use of patented carbon fiber technology in order to tackle the removal of fine dust on hard floors and is equipped with stiff nylon bristles to clean agitate carpets. 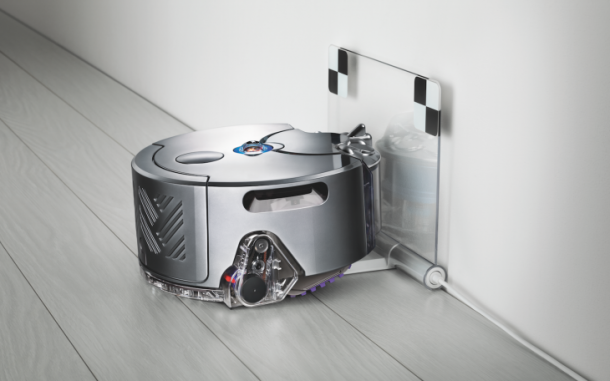 This robot vacuum may very well become a must-have for homes. Check out these videos to see for yourself!